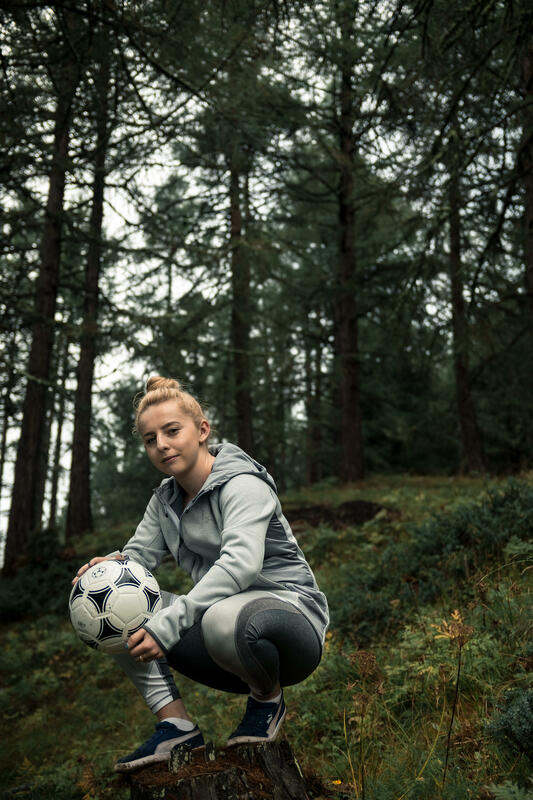 The film is co-produced by Red Earth Studio with UEFA’s in-house team and features Liv Cooke who is the current freestyle football world champion, as well as a selection of the world’s best female football players including Fran Kirby and Ada Hegerberg. 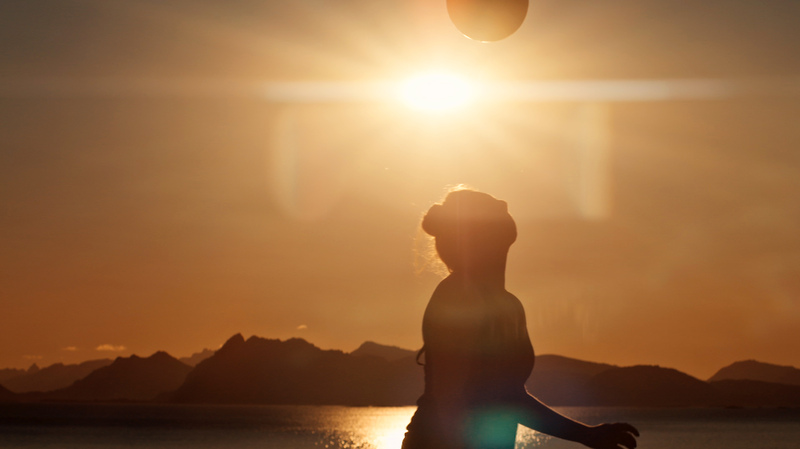 UEFA is launching a new film to capture the hearts and minds of the next generation of female football players. 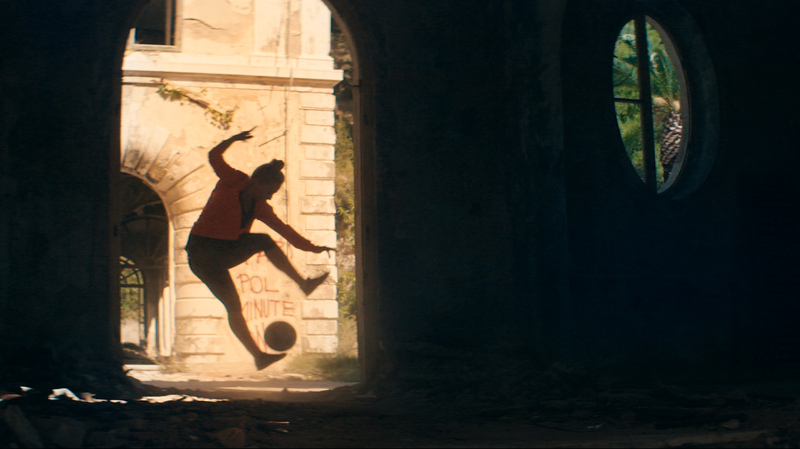 Play Anywhere was filmed in 13 unique locations across five countries in 12 days, and represents the latest leg of UEFA’s Together #WePlayStrong campaign. 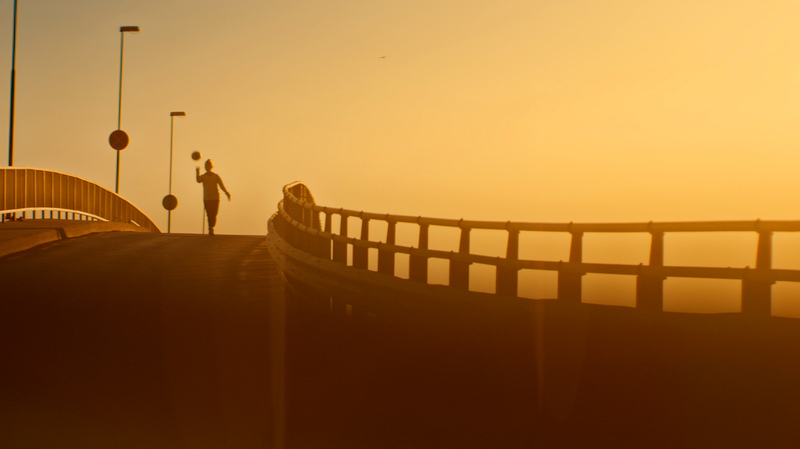 The upbeat and visually striking film transports us between diverse scenes across Europe as the backdrop for our story: including urban London, war-torn buildings in Dubrovnik, the beautiful landscapes of the Outer Hebrides and even a stadium located on a tiny island in the jaw-dropping scenery of Norway. The film’s co-director and DOP, Adam Docker, commented, “We have created a film to work equally well on a big screen as the mobile screen. We wanted to create a feast for the eyes that you can’t stop watching, injecting humanity and humour whilst making the most of amazing talent in beautiful locations”. 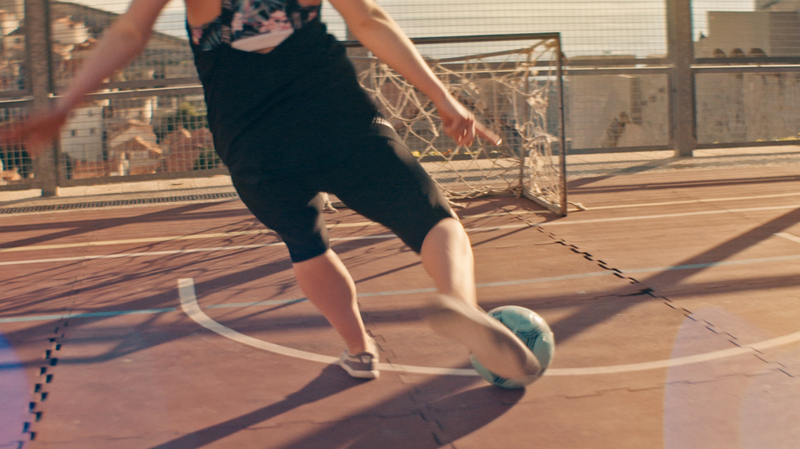 The film blends positive energy with humour, and seeks to convey the excitement and accessibility of playing football. 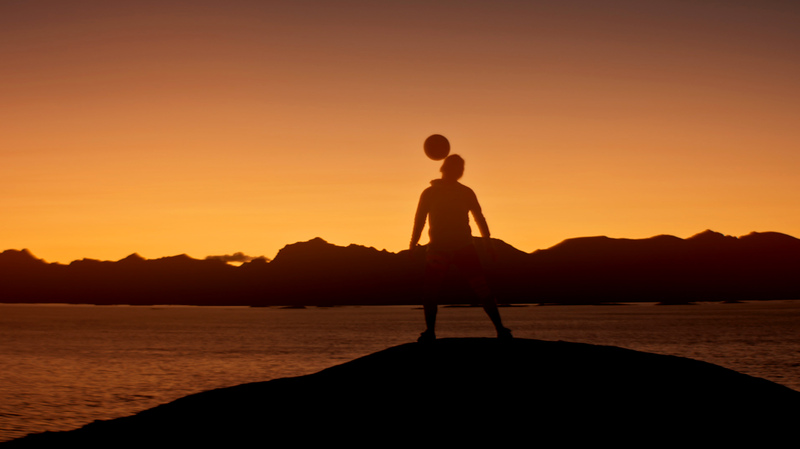 We see that football is a sport you can play anywhere. 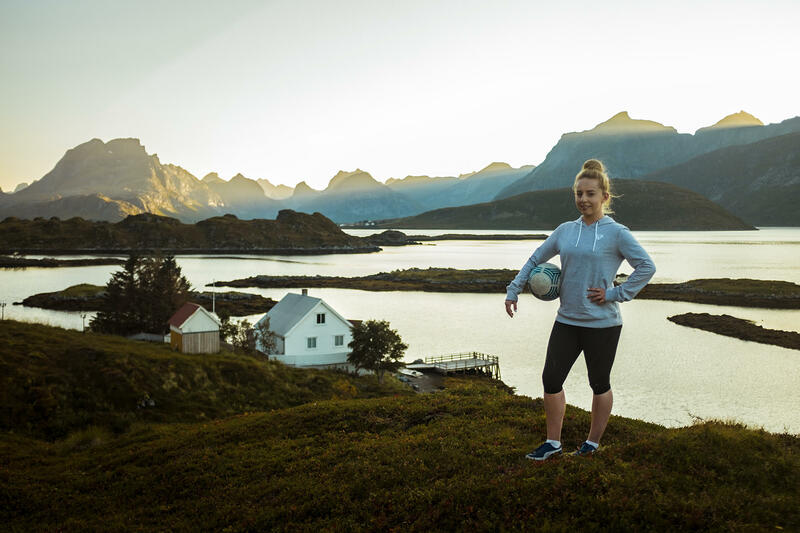 Whether playing as a team or practising ‘keepy-uppy’ on the roof of a Norwegian fishing boat, the campaign’s message is inclusive: football is for everyone, wherever you are. 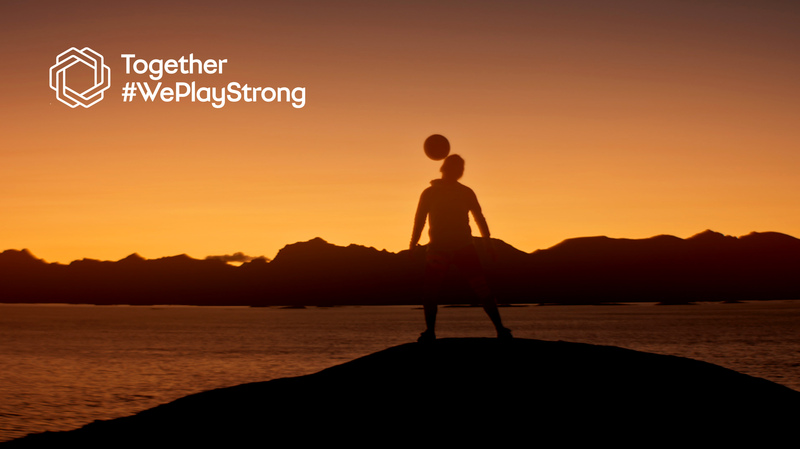 UEFA added, “Play Anywhere provides UEFA with an additional platform to promote its first ever pan-European campaign, Together #WePlayStrong, which is an integral part of its five-year strategic plan to make football the number one sport for girls and women in countries across Europe. 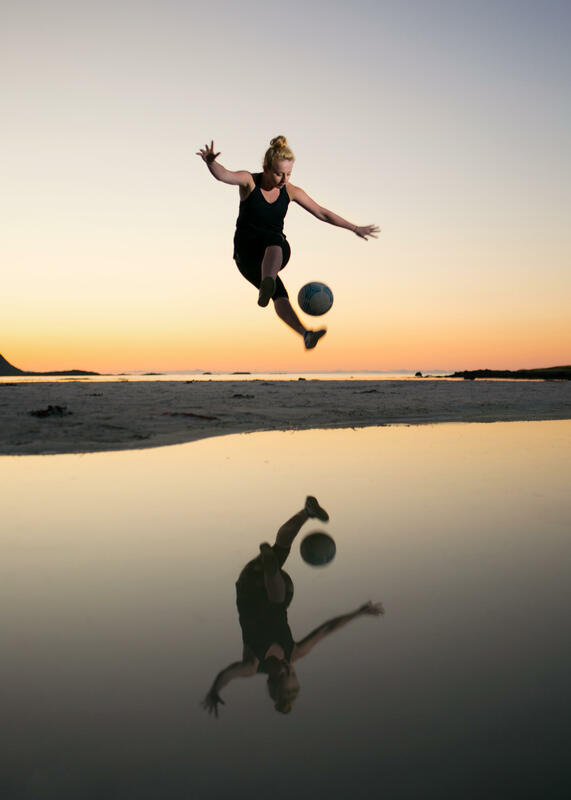 The film is an evolution of the UEFA’s We Play Strong campaign, adopting the same #PlayAnywhere hashtag and will be primarily promoted online via social channels as well as being provided to broadcasters of UEFA women’s football. Red Earth Studio is an award-winning full-service production company who create branded content films. A background in broadcast documentary and sports means the team specialise in combining striking cinematography, engaging storytelling and the technical agility to artfully capture the movement and action.